They ignore the fact that the Constitution was exhaustively commented on at the time of its writing by its authors. To ignore that is intellectually dishonest. 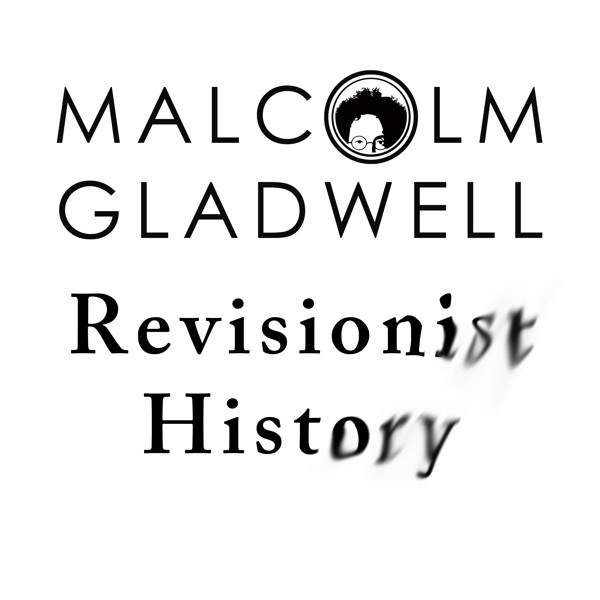 Gladwell is better than this.